We Have Achieved Another Award! At NLP Financial Management we are proud and delighted to have been awarded Adviser Firm of the Year – London – at the 2018 Professional Adviser Awards held on 8th February at The Brewery in London. In their 13th year, these awards not only celebrate “excellence in financial advice” but also recognise companies that go above and beyond in providing outstanding client service, engagement, multi-asset investing and platform provision. In total, more than 200 advisers, firms and providers were taken into consideration. We pride ourselves on putting our clients at the centre of everything we do; leading, supporting and assisting them in their financial planning throughout all stages of their lives. We take a transparent, professional approach to help guide our clients to reach their financial goals and they in turn benefit from a secure, personalised service tailored exactly to their individual needs. It is therefore particularly rewarding to see our dedication publicly acknowledged. We would also like to take this opportunity to congratulate all the winners and runners-up whose professionalism was recognised at the event and to thank the judges and everyone involved with the Professional Adviser Awards. 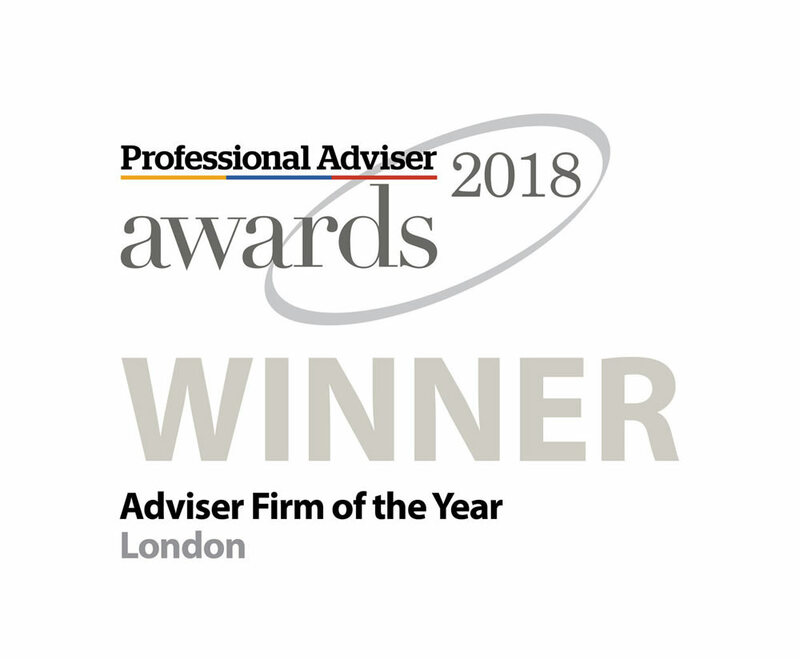 Winning this award for the second time in 5 years acknowledges our consistent drive to be a leading firm of advisers within our industry and we look forward to adding more awards to our portfolio in the future. 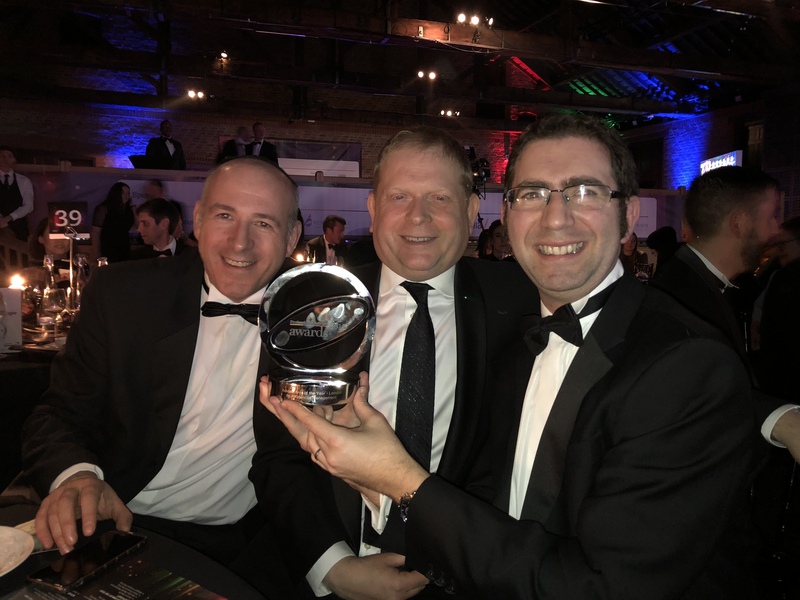 NLP Financial Management’s Directors Adam Katten and Lee Pittal with Consultant Elliot Gothold at the 2018 Professional Adviser Awards dinner. Our Winter newsletter has just been published. Please follow the link below to read our latest articles. Our Summer newsletter has just been published. Please follow the link below to read our latest articles. Our Autumn newsletter has just been published. Please follow the link below to read our latest articles. 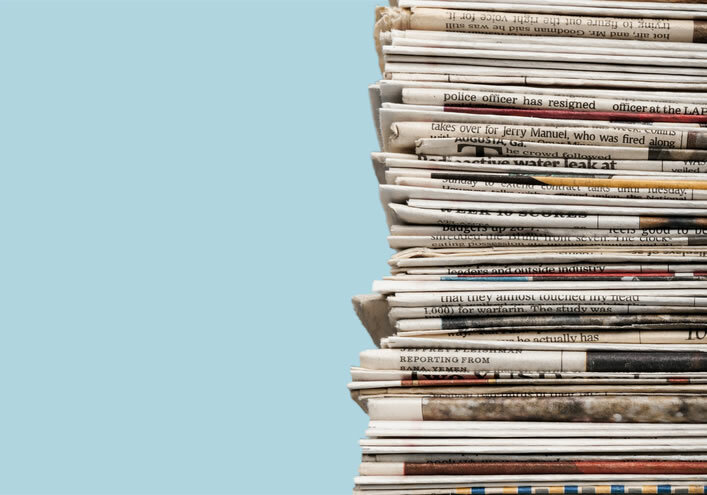 If you would like to receive our newsletter in the future, please request a copy here. Our Spring newsletter has just been published. Please follow the link below to read our latest articles.